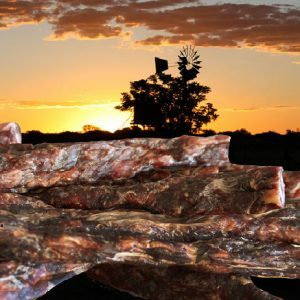 Our Biltong is made from 100% Australian Beef. 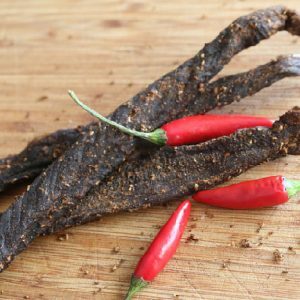 Top Side or Silver Side is normally used and is cut in long steaks, soaked in brown vinegar and seasoned with biltong chilli spice mainly made up with Coriander, Salt and Pepper. 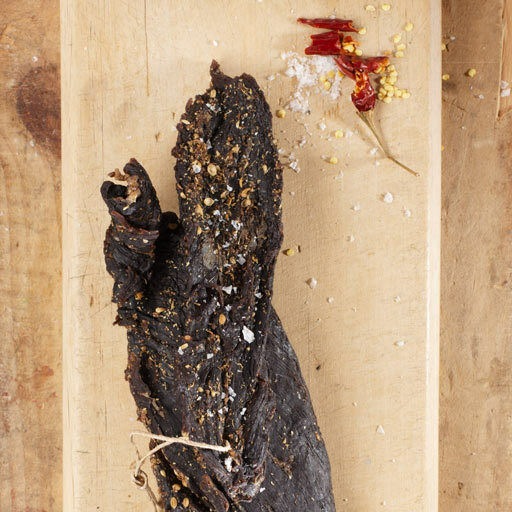 Biltong is a form of dried, cured meat that originated in South Africa. 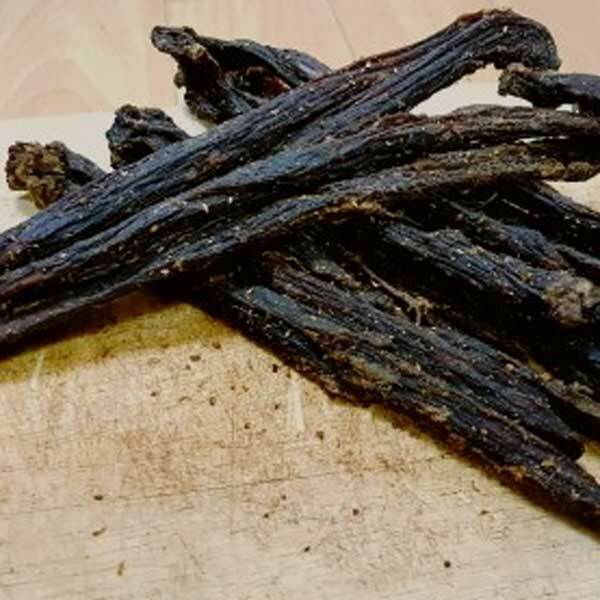 Various types of meat is used to produce it, ranging from beef and game meats to fillets of ostrich from commercial farms.Biltong is Dutch – Bil (“rump”) and tong (“strip” or “tongue”). 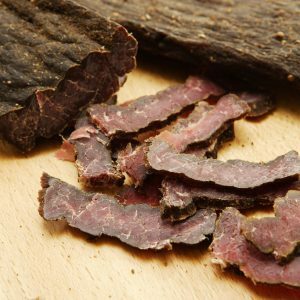 Our Biltong is made from 100% Australian Beef. 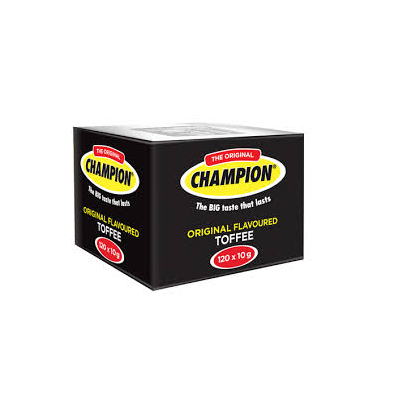 Top Side or Silver Side is normally used and is cut in long steaks, soaked in brown vinegar and seasoned with biltong spice mainly made up with Coriander, Salt and Pepper.